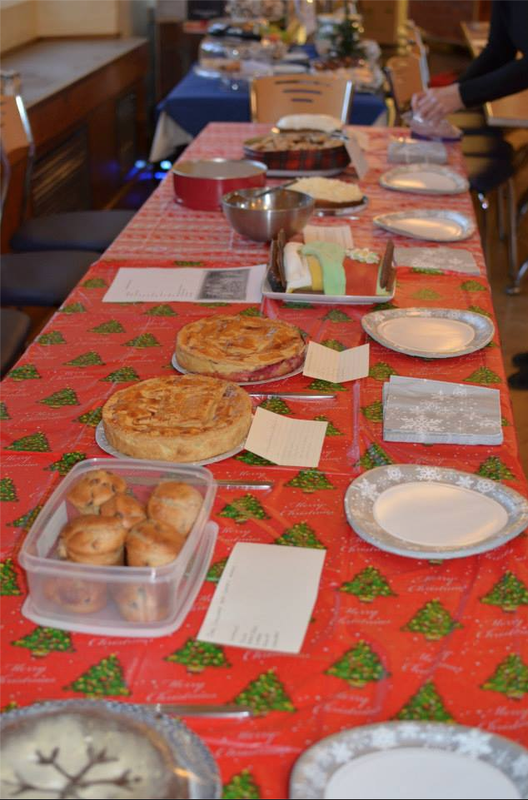 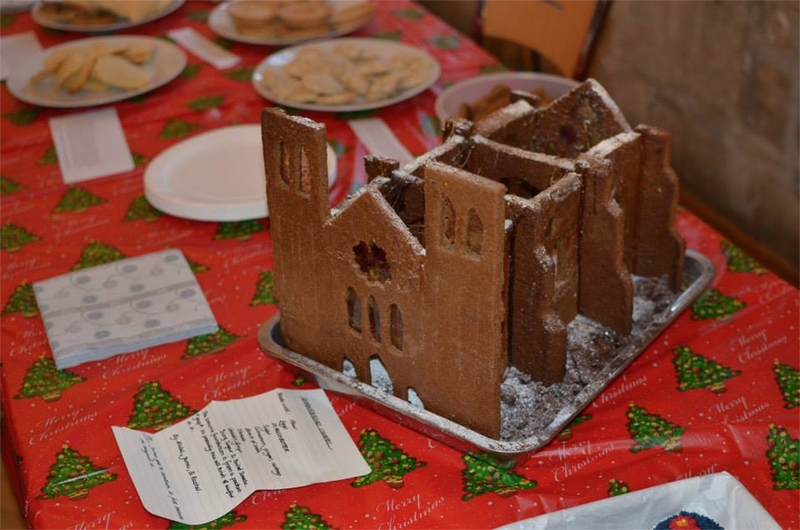 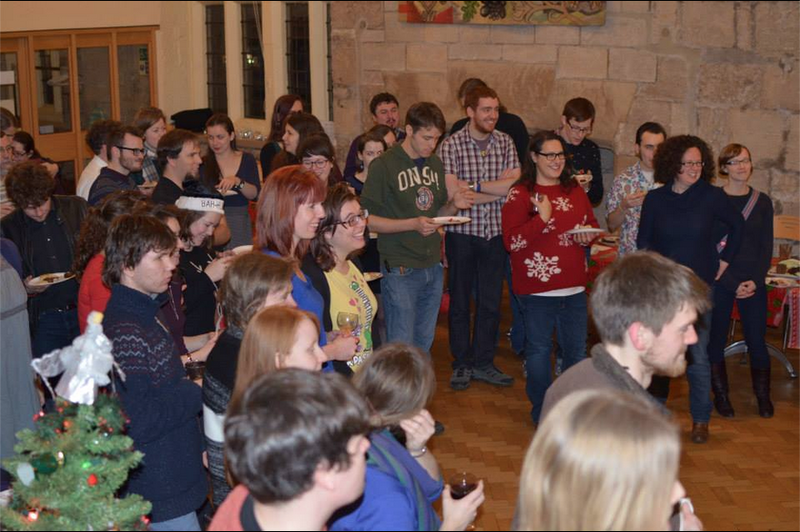 Coming soon – the annual Centre for Medieval Studies Medieval Bake-Off: 4-6pm, Thursday 4 December 2014). 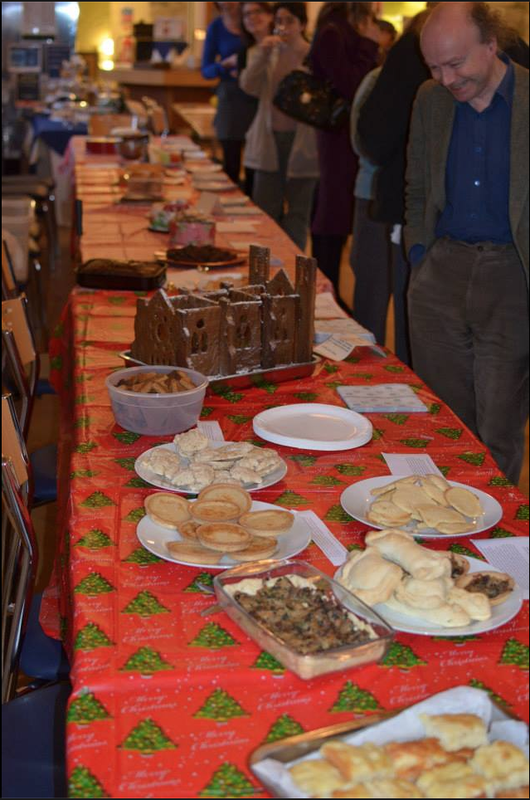 Last year, we had a terrific party, thanks to the hard work of all our students and staff who tried that hand at baking. 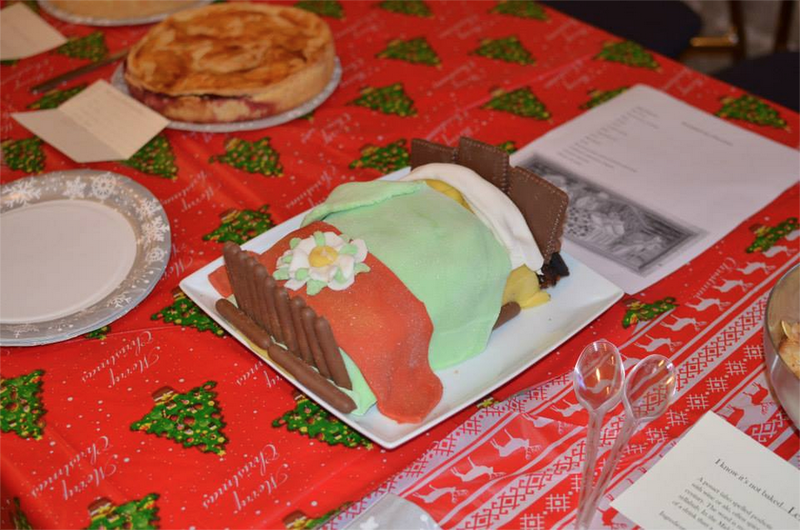 Here are a few pictures to inspire the participants for this year ….